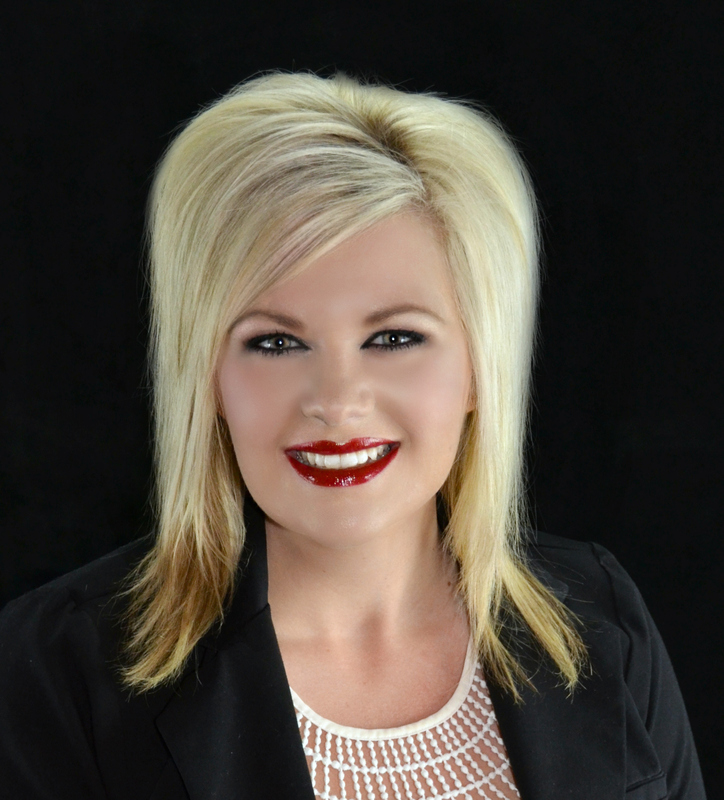 Kristina Belcher is a native of Ada and takes pride in our community. She is a devoted mother of two energetic children. Her favorite activities is spending time with family and friends at the lake and playing baseball out in the yard.